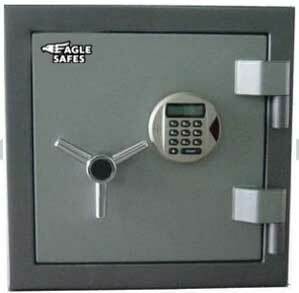 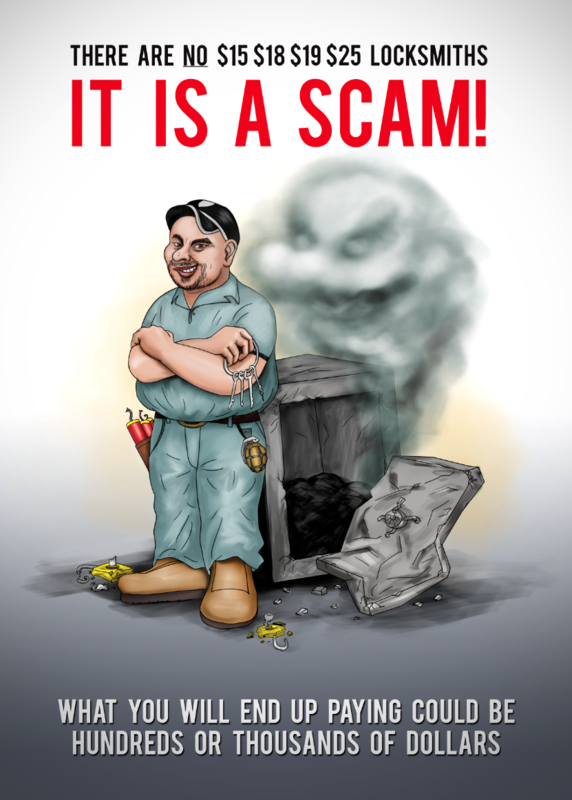 The best safes can protect your valuables against theft, fire and natural disasters. 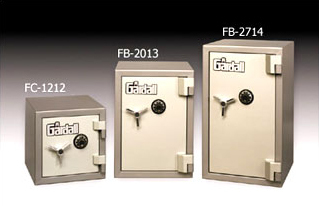 These safes can keep your valuable or irreplaceable documents and valuables safe from any kind of damage and can save you a great deal of financial loss, or heartbreak if pieces of sentimental value are lost. 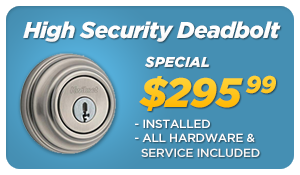 Sometimes it’s much more convenient to have your valuables instantly accessible and yet still secure. 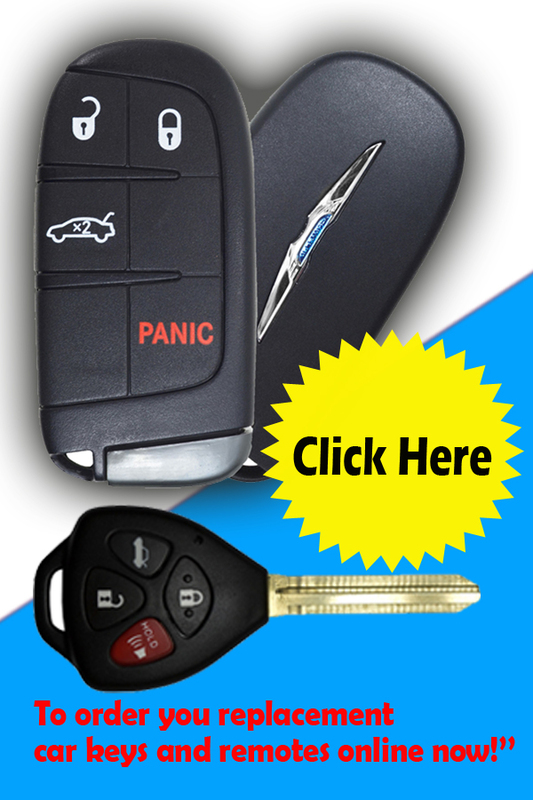 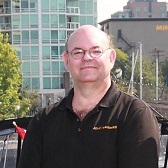 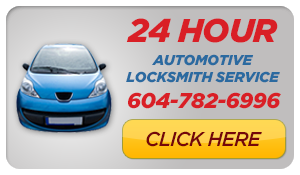 Mr Locksmith Coquitlam can offer the first Underwriter Laboratories (UL) listed fire rated burglary safe. 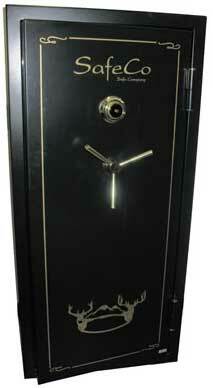 It is a unique break-in proof safe which has been thoroughly tested against fire.